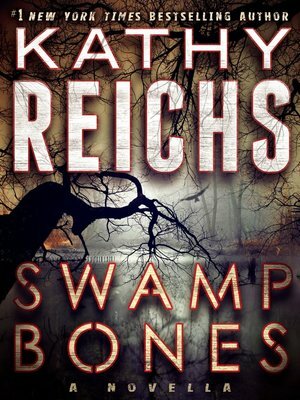 Forensic anthropologist Temperance Brennan returns in a chilling eBook original short story from #1 New York Times bestselling author Kathy Reichs. In the prequel to Reichs's upcoming thriller Bones Never Lie, Tempe takes a much-needed vacation—but murder follows wherever she goes. Although a trip to Florida is supposed to be about rest and relaxation, there's no such thing as a day off for Dr. Temperance Brennan. She has come to visit her friend, a dedicated ornithologist who's researching the threat that intrusive Burmese pythons pose to indigenous bird species in the Everglades. While sorting through the stomach of an eighteen-foot specimen, they make a disturbing discovery: bones that are unmistakably human. And when Tempe spots the telltale signs of murder by a very different kind of predator, she's drawn into a case with its roots in the darkest depths of the swamp. Features a preview of the highly anticipated new Temperance Brennan novel, Bones Never Lie!